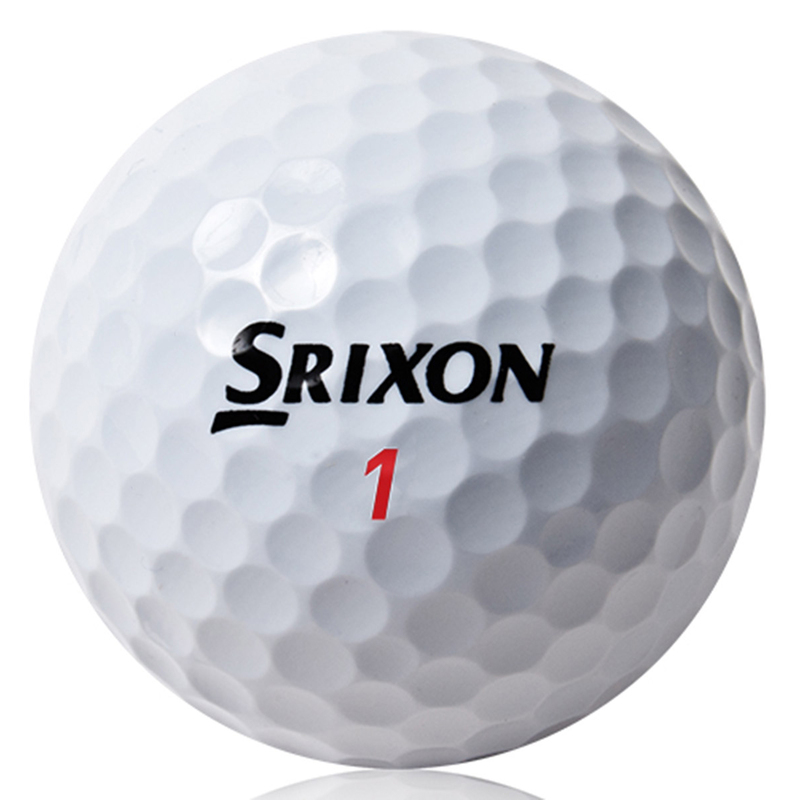 These golf balls are highly resilient with more technology packed into their round dimpled frame. 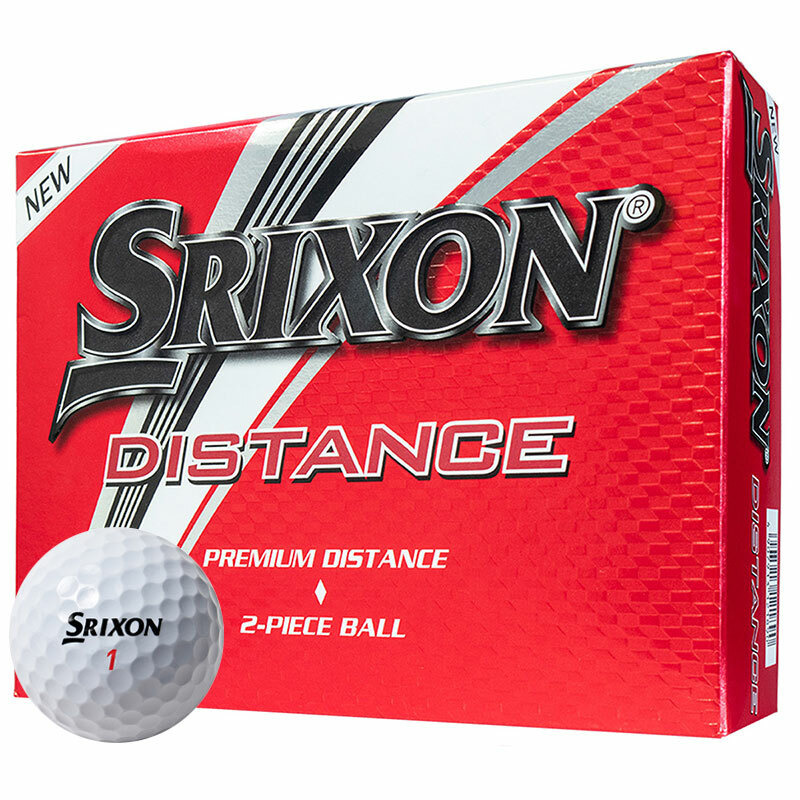 With 108 less dimples than the previous distance balls, the speed dimples reduce drag and increase lift giving you more than you could ever imagine in any wind conditions. 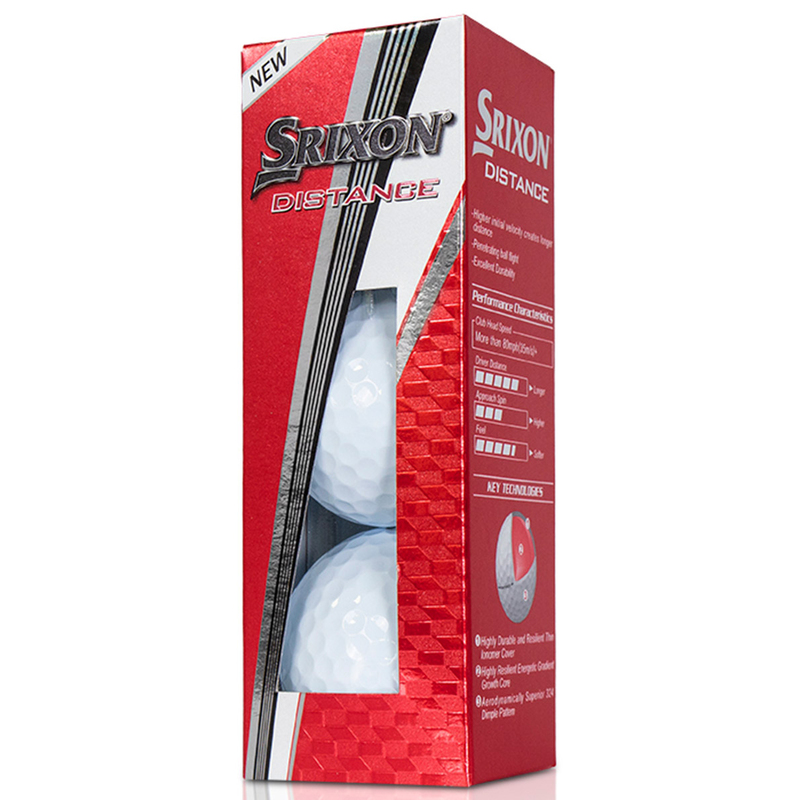 Created to offer high initial velocity on every shot with high launch angle, you can discover greater distance with a more responsive lightweight feel. 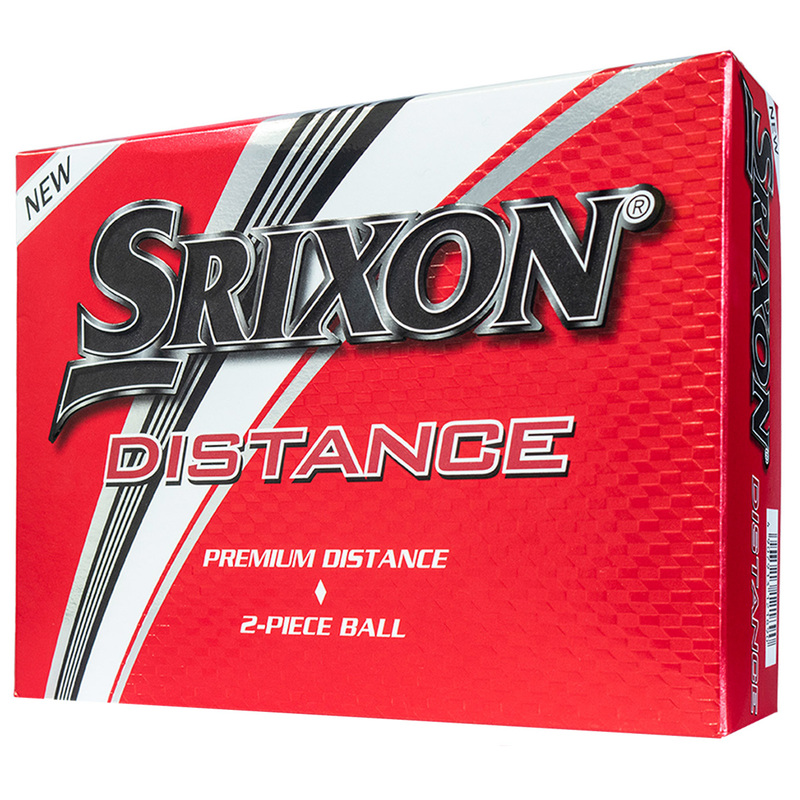 Suitable for high handicap golfers.